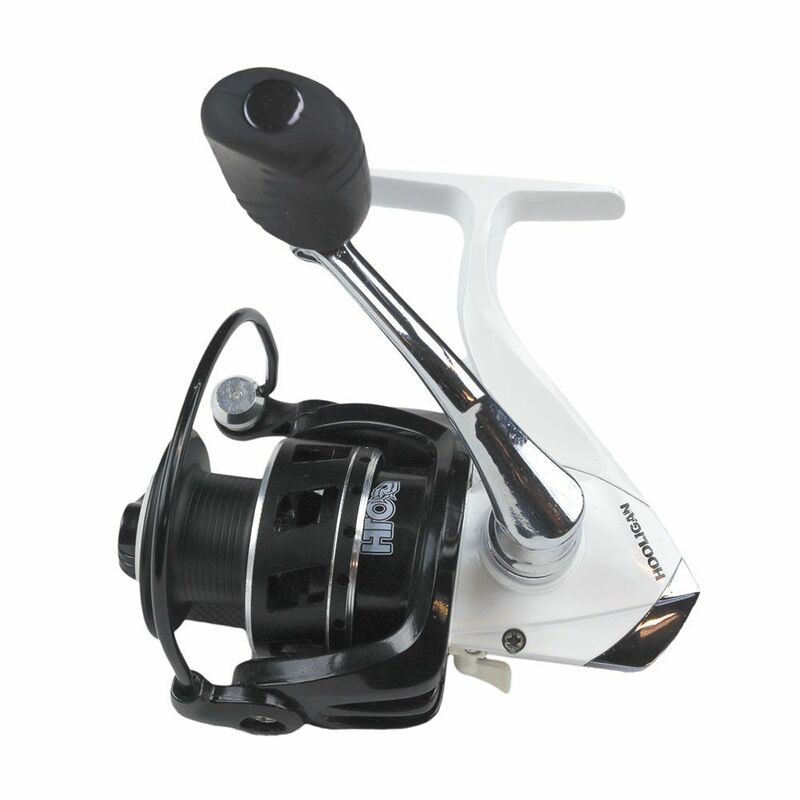 A low cost, entry level bass and lure fishing reel that is lightweight and smooth. Designed to complement our range lower cost range of lure fishing rods. 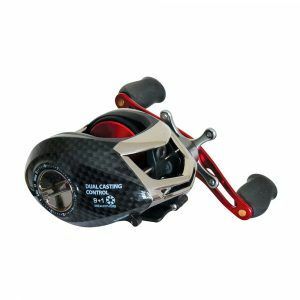 A smooth and lightweight reel. 5+1 stainless steel bearings for a smooth retrieve. A low cost, entry level bass and lure fishing reel that is lightweight and smooth. Designed to complement our lower cost range of lure fishing rods. 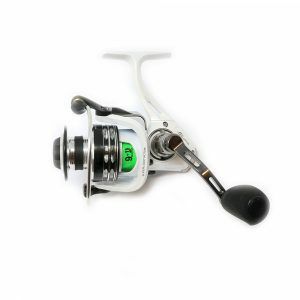 Featuring 5+1 stainless steel bearings, the reel is smooth when working lures and when playing fish. A precision drag ensures that the angler retains complete control over the pressure they are applying to a running fish. A perforated spool and graphite body help to reduce the weight of the reel, so it balances well with lighter lure rods. A strong, CNC machined handle is finished with an ergonomic, rubberised handle grip, that is comfortable and grippy with wet hands. 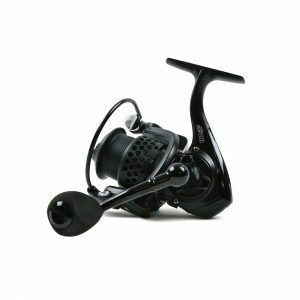 A good quality, low cost lure fishing reel that is ideal for newcomers to lure fishing, kids and occasional lure anglers.